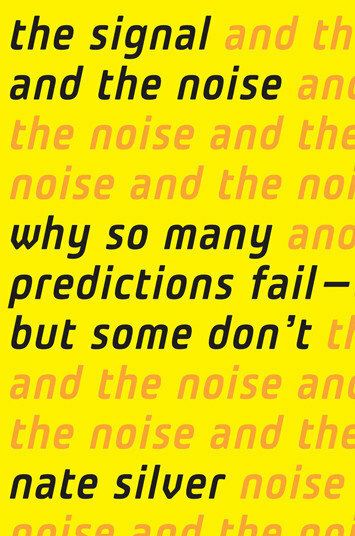 Nate Silver is dragging the art of prognostication into the future, far beyond the furthest reaches of divining rods and devotees to the long-dead prose of Nostradamus. That work, which took more than three years to finish, is an engaging look at how human beings in all walks of life use probability to best handicap the future. Silver, using a firm grasp of statistics and a sturdy sense of humor, had set out in this direction before with both of his prior projects. PECOTA was designed to compare baseball prospects to each other and to forecast their future, while FiveThirtyEight strives to make sense of the many political polls that sometimes seem in conflict with each other. Silver, in other words, separates the signal from the noise for a living.